Discovery Yukon Lodgings aims to live up to the name. Our earnest desire is to provide accommodation that allow people to come and discover the majestic untamed land of the Yukon for themselves. 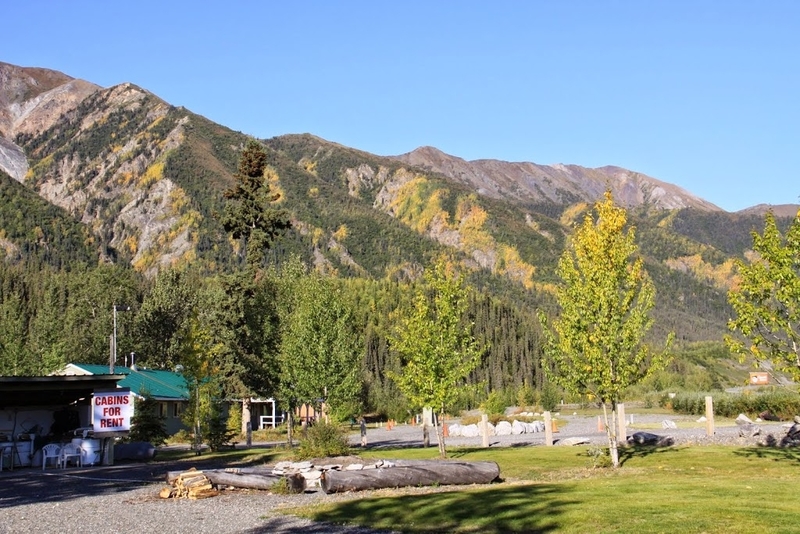 We are situated perfectly along the Alaska Highway and directly adjacent to Kluane Park Preserve. We have hundreds of varieties of plant and animal species in the surrounding area. We see ourselves as a new favourite destination for many travellers and not simply a stop along the route between Whitehorse, Yukon and Anchorage, as well as the major cities in Alaska. At Discovery Yukon Lodgings, our environment is the ideal eco-tourism destination and we welcome explorers, botanists, wildlife enthusiasts, bird watchers, sojourners and anyone who loves the great outdoors. Please join us in this unique place and experience the calm and tranquility of the Yukon Wilderness. 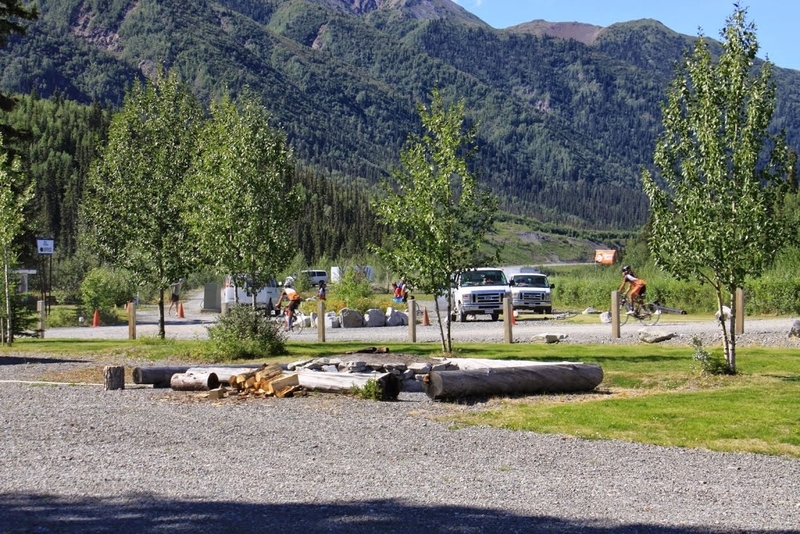 Our unique accommodation, from our cosy hand-crafted log cabins to our lush, grassy RV and tent sites truly provide an oasis along the Alaska Highway.